You Lookin’ At Me? Shake It Up Baby! Being upfront in a job interview is critical to landing the job – and keeping it. Why? Dishonesty, even lying by omission regarding essential information about your background and skills, could easily cost you the job you’ve been trying to win. In all of our faults as humans, we tend to brush things under the carpet. Everyone makes mistakes, right? Maybe your past doesn’t bring out the best in you or accurately reflect your personality today or your potential as a professional. But, when you’re trying to land a job, you have to think about your past and how that might impact your future employer. Maybe you were arrested back in your college days for getting into an altercation. That little black mark on your criminal record probably comes back to haunt you every time you hit the “send” button to submit a resume to a potential employer. Look, we all have pasts. Not all are rosy. But the fact is that employers conduct background and reference checks as a standard. In other words, you’re not going to hide it, so you might as well be upfront about it and take the opportunity to explain why your past transgressions don’t reflect on your credibility or your professional capabilities. 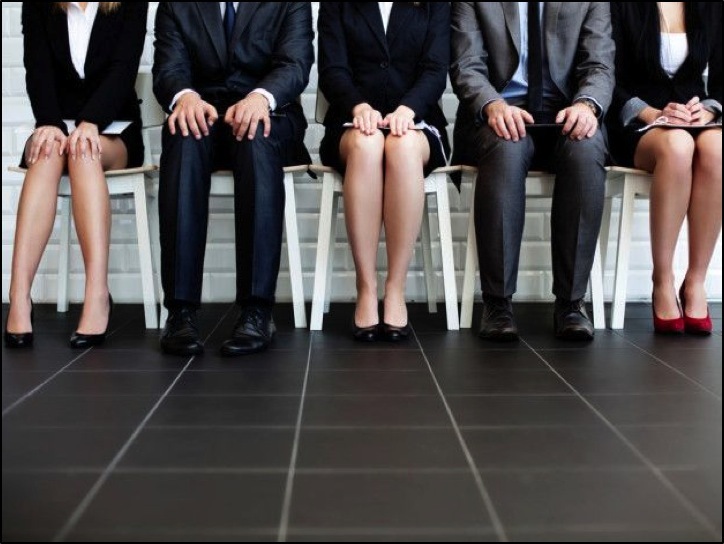 It’s imperative to communicate everything upfront once you’re in the interviewing stages of the job search. It’s only fair to your potential future employer, and most of all, YOU! In our experience, individuals who have been upfront about their pasts during the interview process are hired in the majority of cases. Candidates who choose to wait until the end of the interview process, sometimes until they have an offer letter in-hand, and only then decide it might be a good idea to clarify the little things that are bound to show up on a background check…well, these candidates are dropped like a hot potato. It’s not that the candidates who landed their jobs had different pasts than those who weren’t hired or had offers rescinded. It was the fact that they hid the truth and waited until the very end of the process to communicate their pasts. Maybe these candidates thought it would be too late for the employer to back out, especially for longer hiring processes that have already spanned 60 days. Well, if there’s one thing you should take away from this article, it’s that communicating your history early on in the hiring process is always in your best interest – no matter how uncomfortable it is. We are in a world where background checks are conducted for many reasons. Your issue probably won’t preclude you from being hired, as exemptions are sometimes possible under various licensing regulations. But by concealing or failing to disclose important details from your past, you’re losing trust and credibility in the mind of the person(s) who wanted you on their team. And that’s something they’re not likely to overlook.